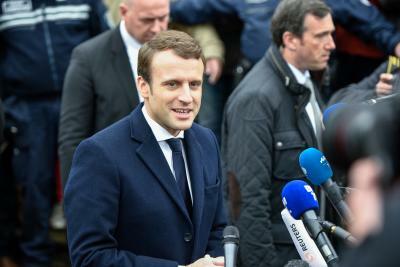 Paris, May 14 (IANS) Independent-centrist Emmanuel Macron was sworn in on Sunday as the 25th French President and the youngest in the nation’s history. But the world and Europe need France more than ever, he said. On May 7, Macron defeated far-Right National Front candidate Marine Le Pen in the presidential runoff.